Buy hi-vis cycling clothing, reflective cycling jacket, vest and gear online in India. Free shipping. To promote cycling safety, before the daybreak and during the night, it's wise to wear Hi-Visibility cycling clothing or bands to increase visibility. 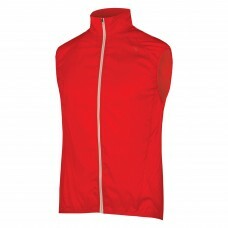 A high visibility cycling vest improves the overall visibility of the cyclist on the road. 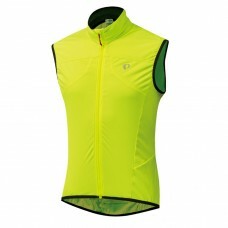 Shop for high visibility cycling vests online in India at wizbiker.com. 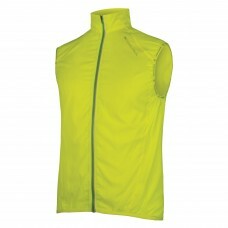 About Endura Pakagilet II Windproof Hi-viz YellowUltra lightweight and windproof ripstop fabric ..
About Endura Pakagilet II Windproof RedUltra lightweight and windproof ripstop fabric Back mesh..
About Pearl Izumi 2310-8 stretch wind shell vest neon yellow A vest to effectively protect the torso..